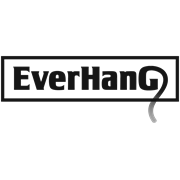 Everhang 47 x 22mm ceramic rectangle magnets come in a convenient 2 pack. These lightweight ceramic magnets have great craft and around the home uses. 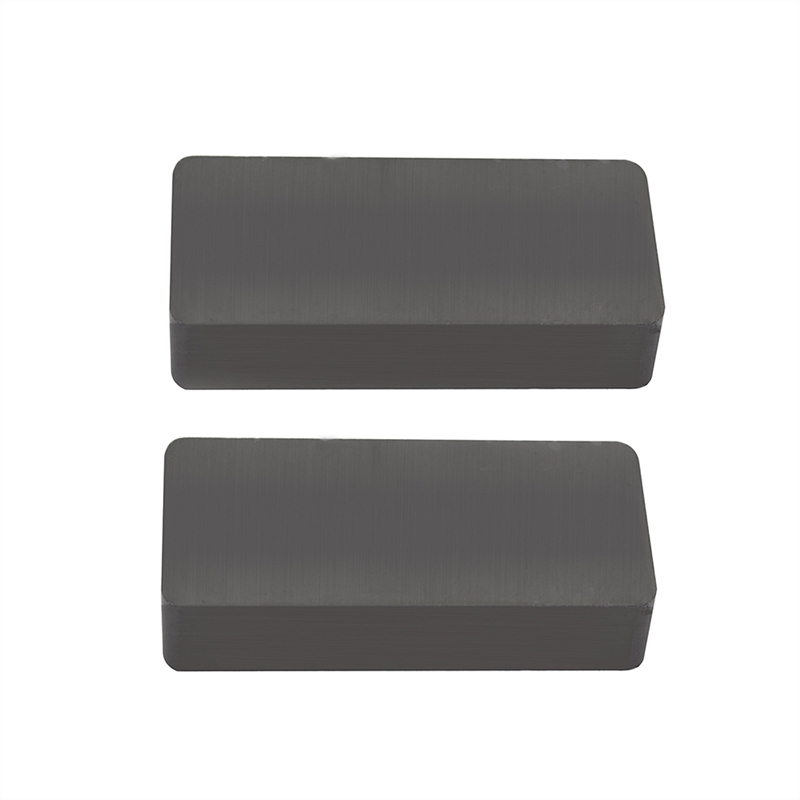 Made from the highest grade of ceramic magnet material available. Lightweight but strong, great for craft and around the home uses.